Daniel Nikandrov of the Sarnia Sting. Photo by Terry Wilson / OHL Images. The Sarnia Sting have traded overage forward Daniel Nikandrov to the Peterborough Petes. In exhange for their captain, the Sting receive Sault Ste. Marie’s 3rd round pick in 2017, and Hamilton’s 5th round pick in 2017. Nikandrov was originally drafted in the 4th round of the 2011 OHL Priority Selection by Sarnia. He scored 37 goals and 112 points during his time as a Sting. Prior to joining the Sting full time, Nikandrov scored 31 points in 31 games with the Sarnia Legionnaires during the 1022/2012 season. Nikandrov and the Petes are in Sarnia Saturday, January 23. The Sting are in Peterborough later this month on November 23. 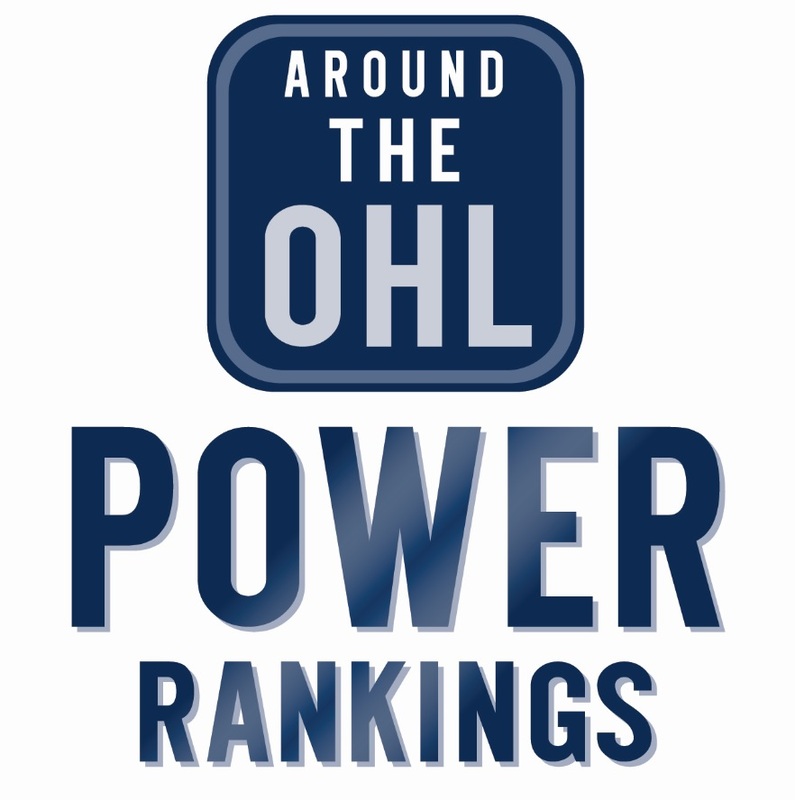 Tags: OHL, Peterborough Petes, Sarnia Sting. Bookmark the permalink.